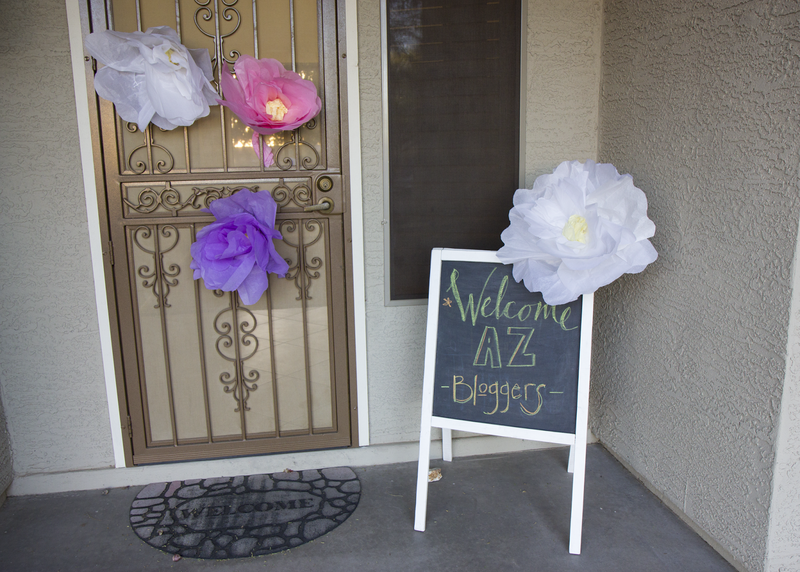 Two weeks ago, I was able to go to the fourth #azbloggermeetup. Camille started the meet-ups a little over a year ago and I'm so glad I've been able to attend since the beginning. It's crazy to see how much our group has grown in such a short amount of time. 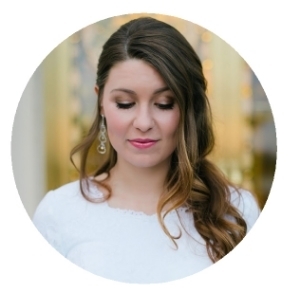 Yay for bloggers! 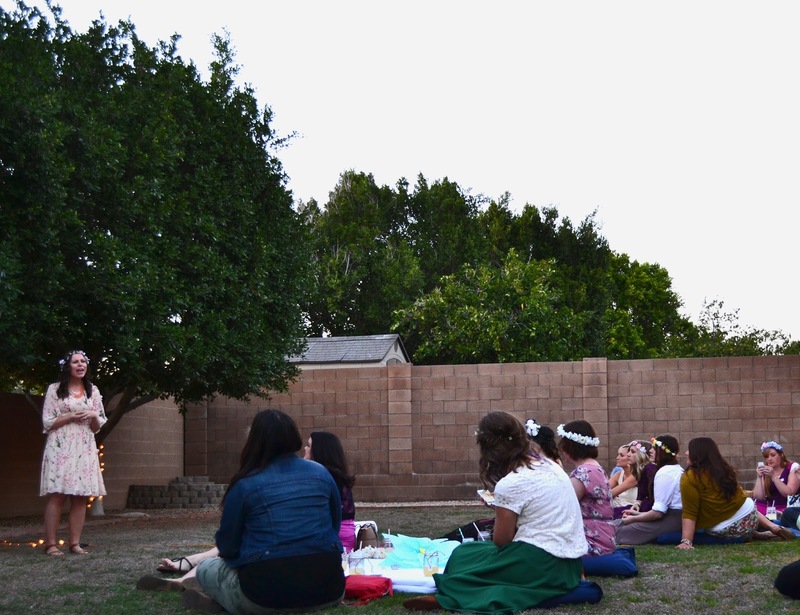 This meet-up we had a theme of A Midsummer Night's Dream. 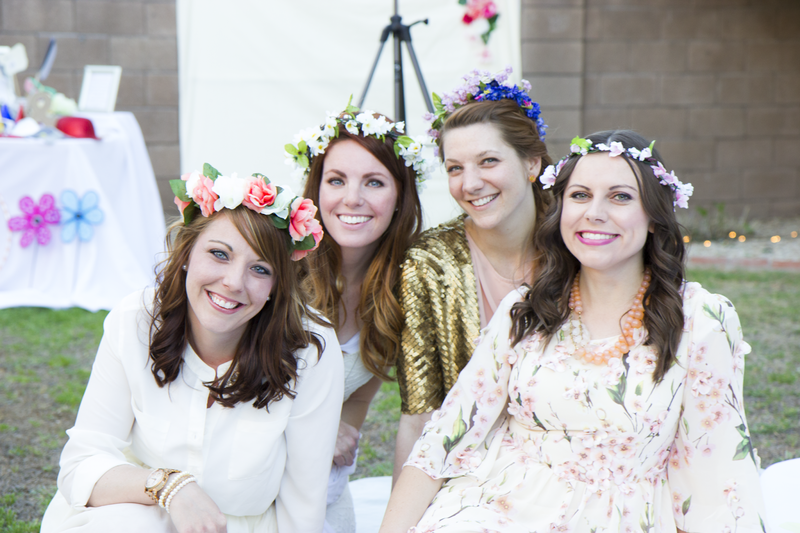 Spring dresses and flower crowns were the expected attire and we spent our time outside in the gorgeous Arizona weather. 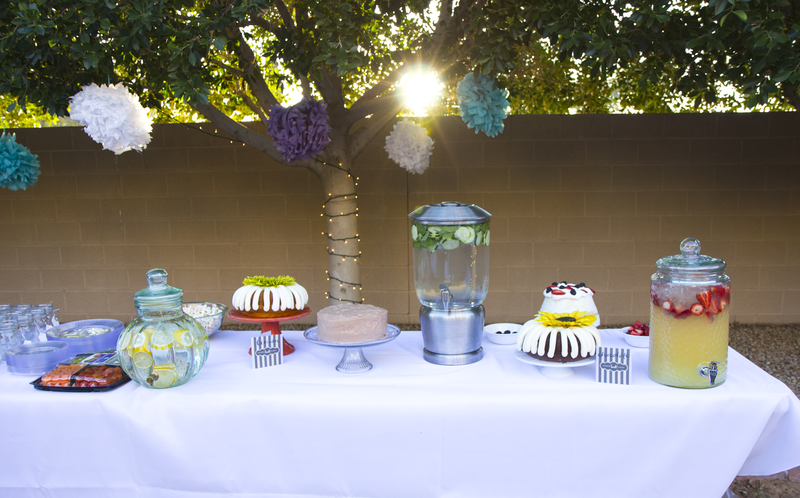 We drank out of mason jars with striped straws (necessity at any blogging event) and the food... oh my goodness, the food. 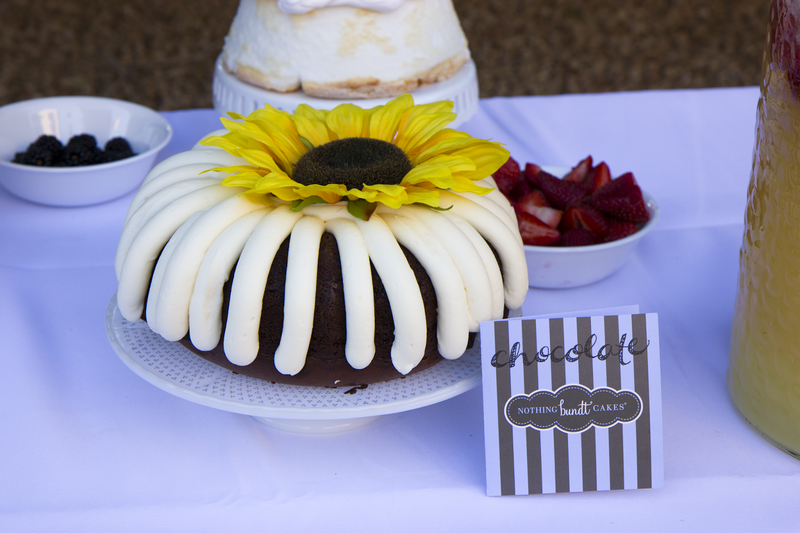 Nothing Bundt Cake donated two cakes to the event and oh my gosh. Heavenly. You need this cake in your life. Seriously. Go find Nothing Bundt Cake now. And without further ado, pictures. 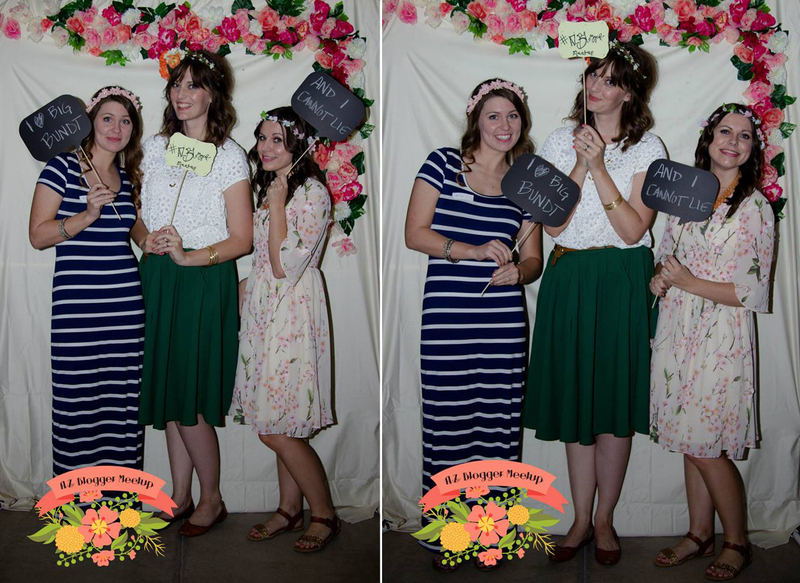 The lovely ladies who put the whole thing together- Chrissy, Kayla, Meghan, and Camille. 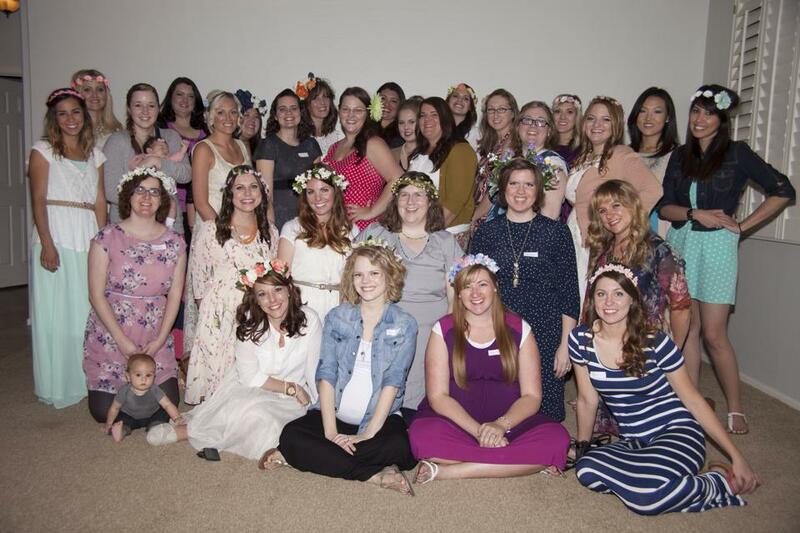 Needless to say, it was a fantastic night filled with the loveliest of ladies. I only wish I was able to meet more of the new faces. Next time. 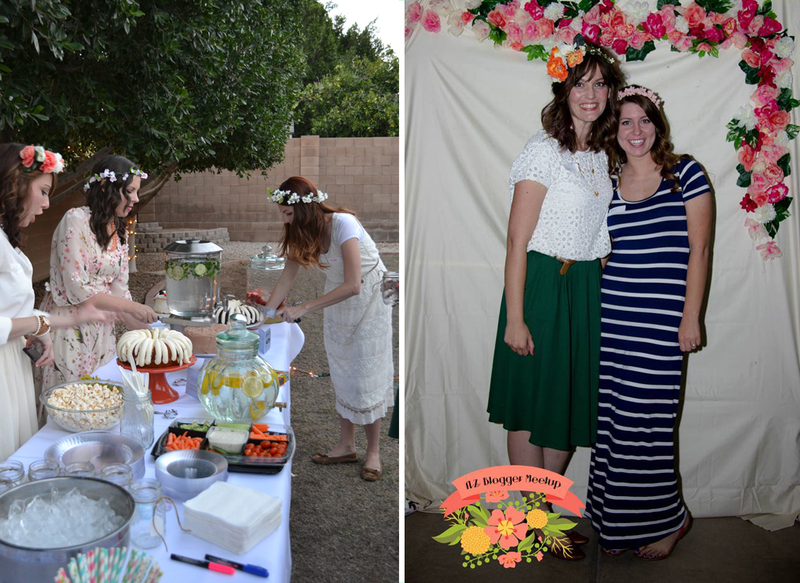 PS- I just realized I still haven't blogged about the Crafty Pants Party from last month. That is going in the to-do pile. But also, marriage. So you know.